It's the Christmas season and time to trim the tree. If you are anything like me, every year you would wrap the lights around the tree like the stripes on a candy cane. . . . you keep going around and around the tree, slowly working your way up or down. Well, this year I did some research. Turns out there is a method to Rockefeller's tree madness. And since there isn't a person on the planet that doesn't "ooooh" and "aahhhhh" over their fabulous tree, I thought I would adopt their method onto my 7 footer. It really is quite simple. 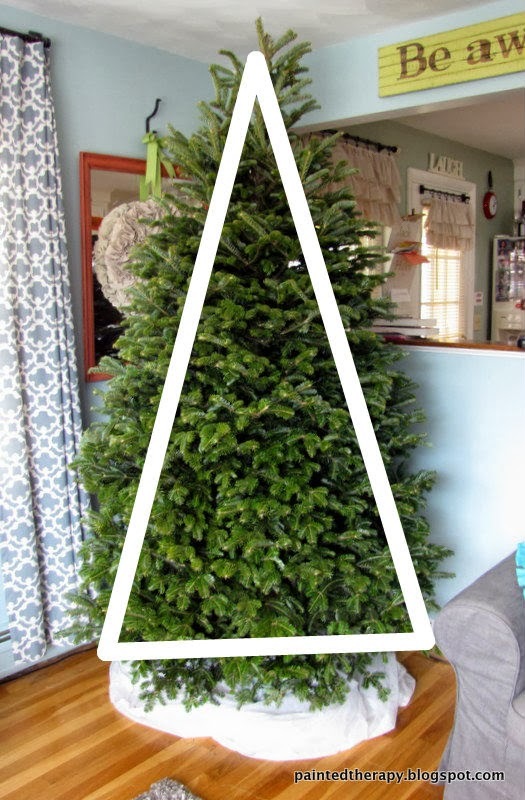 First you need to mentally divide your tree into three triangles. If you don't want to do the mental part, just measure the diameter of the fullest part and then divide that by 3. The bottom of your triangle should be that length. You can even mark the corners of the triangle with string, if that's easier. For a 7 foot tree, 900 lights is preferable. I decided to use 300 lights in each of my 3 sections. First you need to unwrap your lights and start with the female end of your plug. You want to stuff this end in the TOP of the tree. 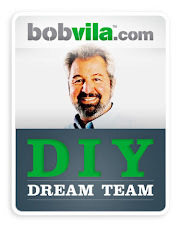 From there, you want to work down your tree, covering the whole triangle, going left and right. Since I was doing 300 lights per section, I decided about 150 lights down and 150 lights back up. But I made sure to stuff the first 150 INTO the tree. That way it would glow from the inside as well. Here is the first section finished. After the first section is complete, move on to the second and then the third. After you are finished, you want to squint your eyes and look for any bare spots. Adjust the lights to fill those in. And that's it! 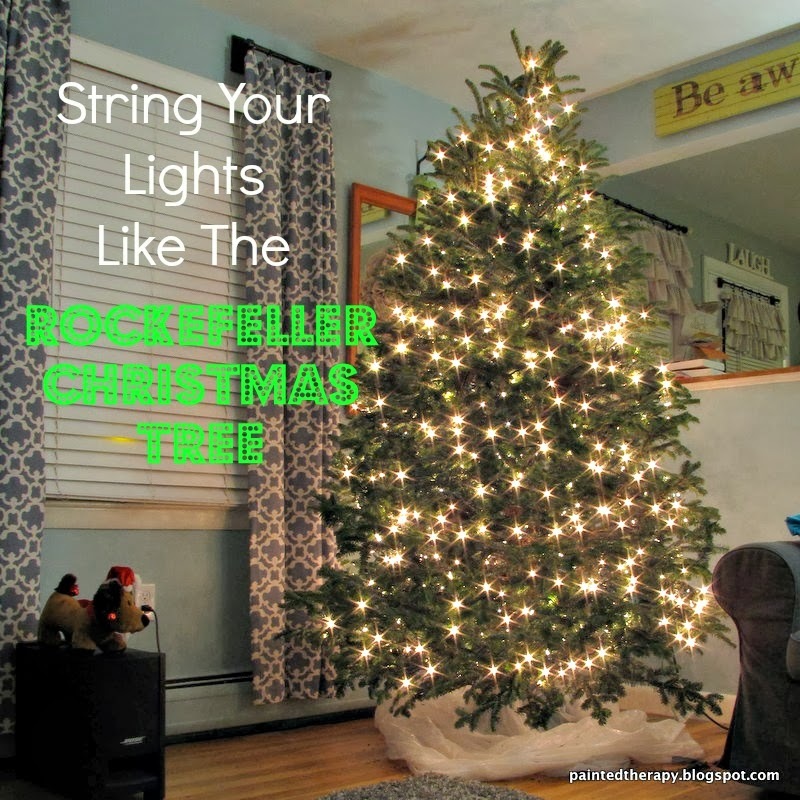 If you use the proper amount of lights for your tree AND follow this method, you should be very happy with your outcome. 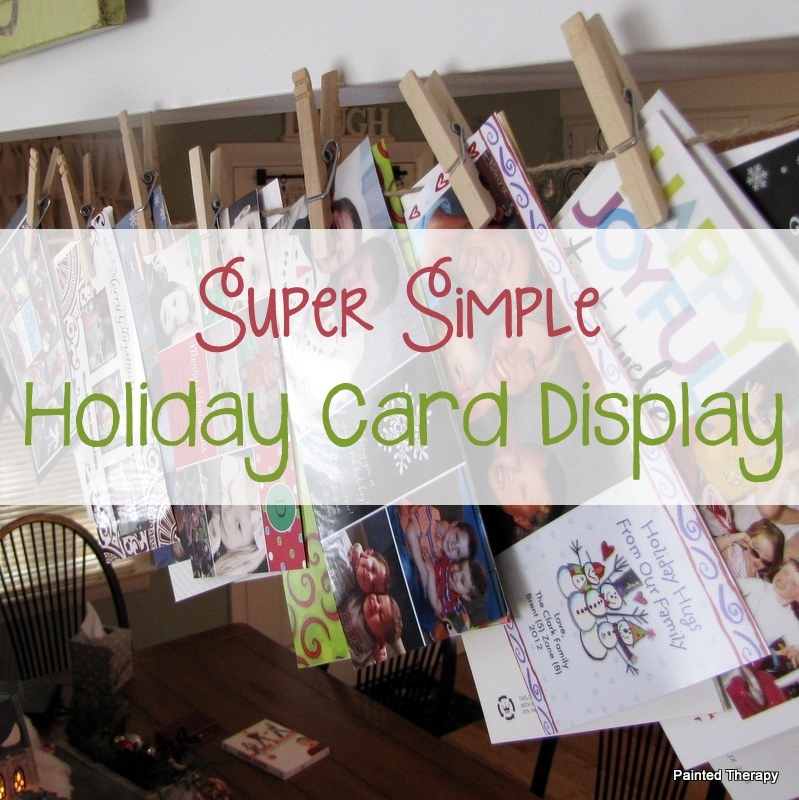 Also, check out last year's post about a super easy way to display those Christmas photo cards. I never knew that. 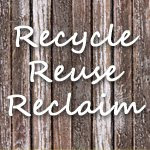 Good info! Thanks for the tip...your tree looks beautiful! Wow! That is great information. Thanks for sharing! It seems like it would make taking the lights off much easier too! Pinning this nifty tip.